Description: Stop wasting money on useless advertising. Discover 30 hard hitting action steps to explode your advertising results, not your budget. ► Contains 9 Pages and 1694 Words. 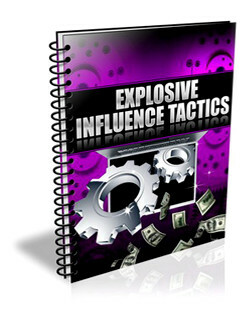 Description: Uncover 30 underground methods for pulling cash out of thin air. You’ve already got everything you need. You just need a new way of looking at it. ► Contains 9 Pages and 1755 Words. Description: Your website is your virtual real estate. 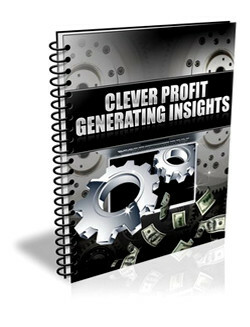 You’re about to discover 30 sure fire ways to maximize your profit from every square inch. ► Contains 10 Pages and 1870 Words. 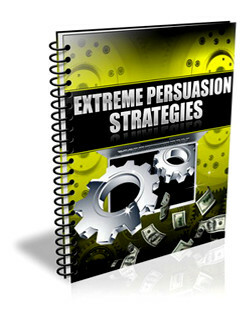 Description: 30 hot Off the press profit generators are about to be revealed. Absorb these and implement them into your business immediately. ► Contains 10 Pages and 1751 Words. Description: Prepare yourself to sell more product than you’ve ever sold in the past. Just 1 of these 30 principles can make you independently wealthy. ► Contains 9 Pages and 1770 Words. Description: 30 psychological triggers are about to be laid out on the table for you. Use these to have your customers eating out of your hand. ► Contains 9 Pages and 1708 Words. 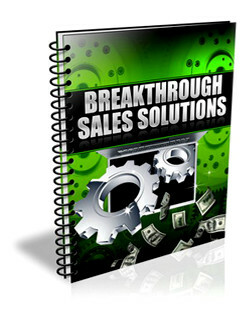 Description: Make more money making more sales more Often. Discover 30 tactics that will turn your prospects into customers like clockwork. ► Contains 9 Pages and 1748 Words. Description: You’re about to discover 30 little known strategies that can bring you financial independence. Apply one to take your business to the next level. Apply several and skyrocket your income. ► Contains 14 Pages and 1649 Words.